Keratoconus is a common condition that normally affects young adults and causes progressively worse short-sight and astigmatism. Treatment includes a type of laser eye surgery called collagen cross linking, or corneal graft surgery. If you have keratoconus, your cornea (the clear window at the front of the eye) becomes thinner and more curved than it should be. As a result, your vision may be blurred and distorted during your teenage years, and then stabilize later into adult life. In the early stages of keratoconus, wearing glasses can help you see properly. Then as time goes on, you’ll probably find contact lenses are more effective. If your keratoconus advances, you might find contact lenses also become ineffective and you may need corneal graft surgery. Keratoconus does not usually lead to blindness, although many people with keratoconus find it difficult to lead a normal life without glasses, contact lenses or corrective surgery. We offer two types of treatment for keratoconus: collagen cross linking and corneal graft surgery. 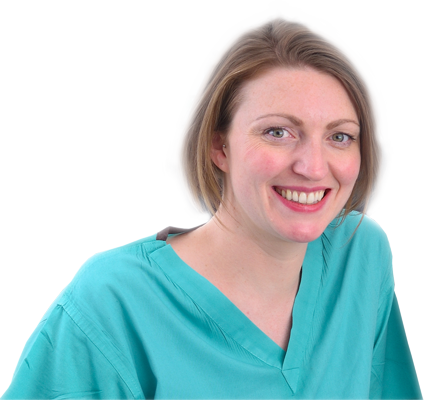 The best type of treatment depends on the results of a number of diagnostic tests which we’ll carry out at your initial consultation. 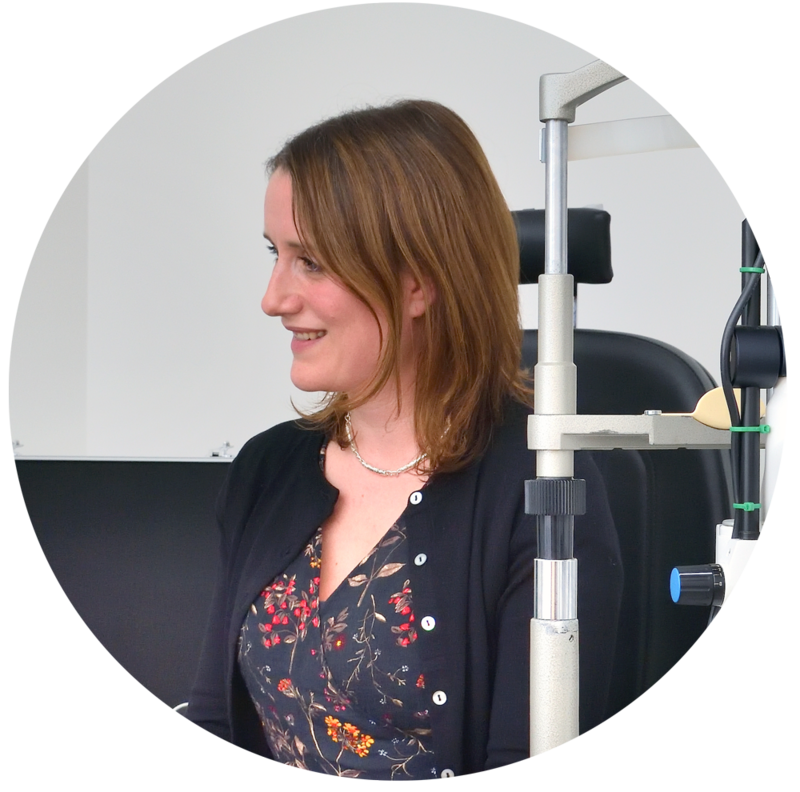 As experts in eyecare, our consultants will examine the results of your diagnostic tests to recommend the best treatment for your keratoconus. We’ll recommend the optimum treatment for you based on your individual requirements, and talk through your treatment options. You can ask as many questions as you like, and we’ll explain exactly how to prepare for treatment and what to expect. 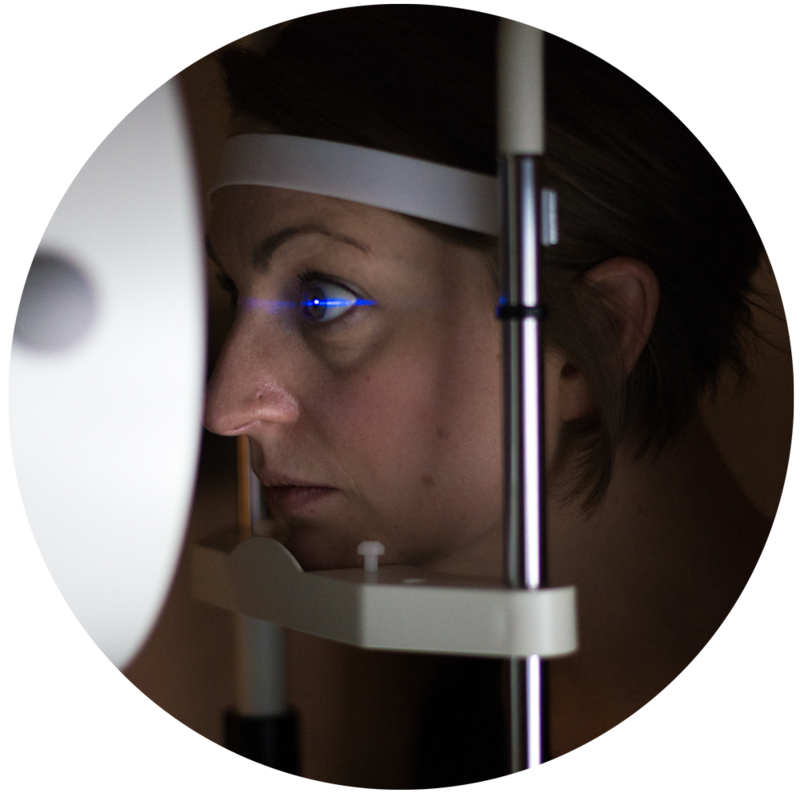 We can book you in for your keratoconus treatment appointment on the day. 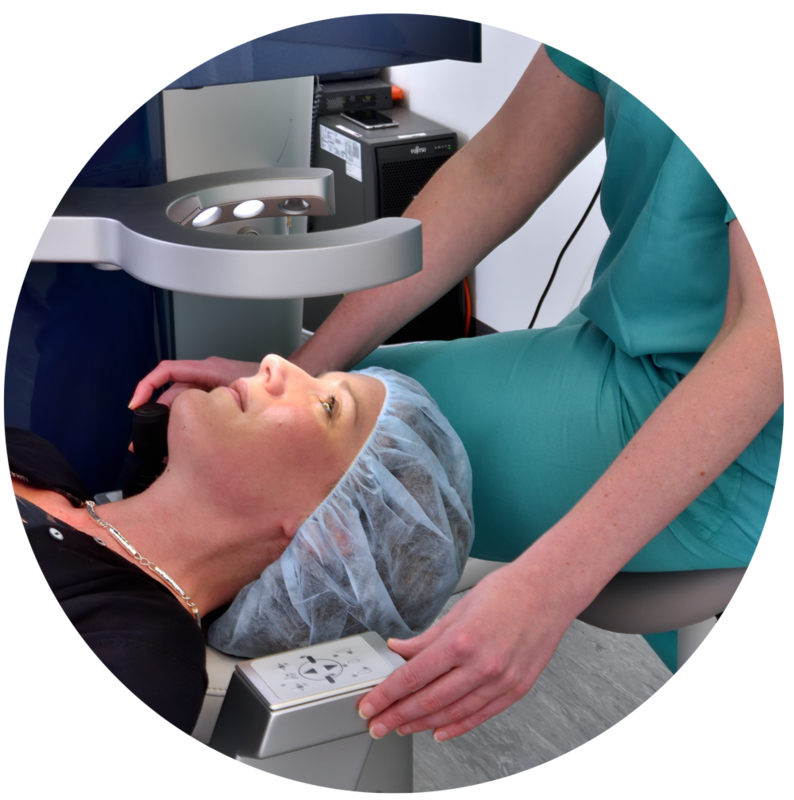 Collagen cross linking is a type of laser eye surgery which can stop the progression of keratoconus, and therefore stop your eyesight deteriorating further. This treatment induces tissue stiffening that stops keratoconus progressing, and research has shown that some patients also benefit from a partial reversal of their keratoconus as well. Collagen cross linking is a relatively new laser treatment, and is normally used for the treatment of teenagers and young adults to stabilise their vision. Collagen cross linking is effective in over 90% of patients and forms an important part of the treatment of patients with worsening keratoconus. Collagen cross linking is a painless day procedure and typically takes half an hour. The procedure can be safely carried out using anaesthetic drops only, or under general anaesthetic, if preferred. The eye is initially numbed with anaesthetic drops, and a special dye called riboflavin drops are washed onto the eye for a few minutes. The patient then looks at a blue light for 20 minutes, and during this time the dye and the light interact to stiffen the cornea through a process of linking together protein molecules. After treatment most people go straight home, with a special contact lens in their eye for a few days to improve comfort. The treated eye is normally sore and watery for the first few days after treatment while the eye surface heals. Our surgeons always make sure their patients can contact them directly, before or after treatment, with any concerns. We’ll give you a card with their contact details so you can speak to them at any time. Corneal graft surgery can be carried out in a number of ways. Corneal graft surgery is more complex and takes longer than most other types of eye surgery. 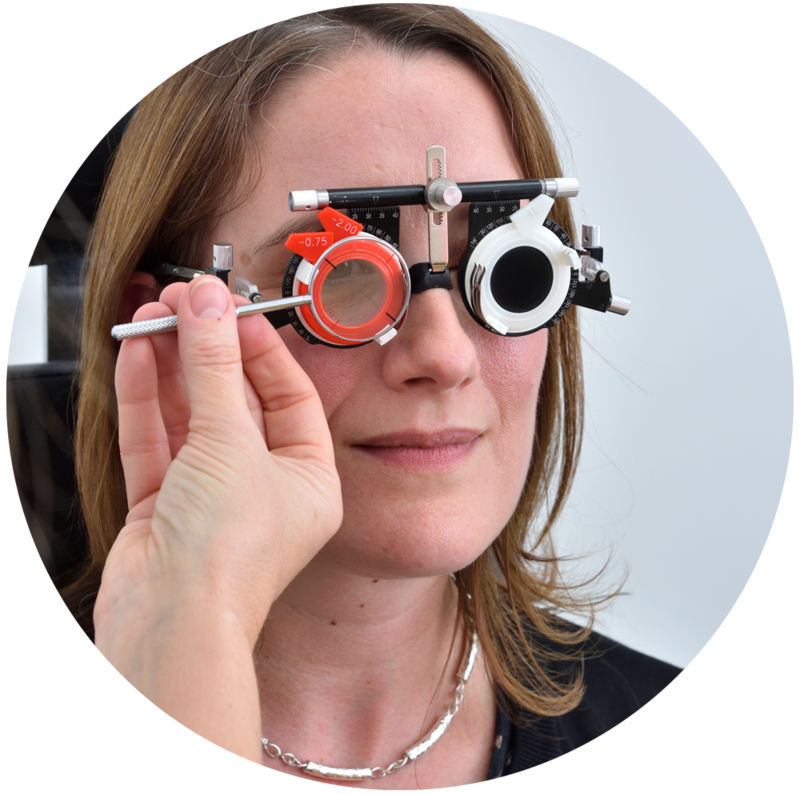 This type of treatment is only carried out by a small number of eye specialists, and only in the expert environment of eye hospitals, such as Laser Vision Scotland. During treatment the clear window at the front of the eye (the cornea) is removed and replaced by donor cornea to improve vision. In the UK there are a small number of specialist facilities (Bristol, Manchester) called ‘eye banks’ where corneal grafts are rigorously tested and stored prior to transplant surgery. Common eye conditions treated by corneal graft surgery include keratoconus, corneal scarring after previous eye infection, cloudy cornea due to fluid retention and corneal injury. 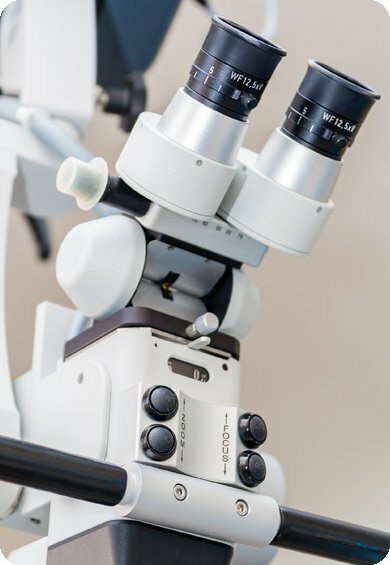 Depending on the exact nature of the corneal problem, your surgeon will advise whether it is necessary to replace the full thickness of the cornea, or just the front or back surface. Of all the organ transplants, corneal graft surgery is the most successful, with long-term graft survival rates of up to 90% or more. 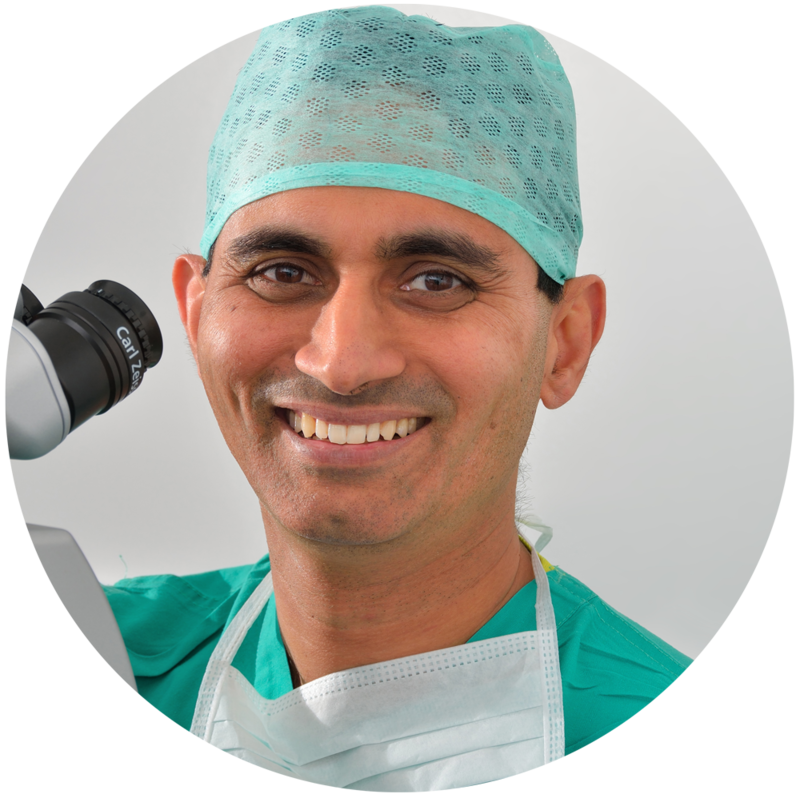 Corneal graft surgery lasts between one and two hours, and is usually performed while you are asleep under general anaesthetic. Following corneal graft surgery long term care is required including the use of daily eye drops, often for several years. 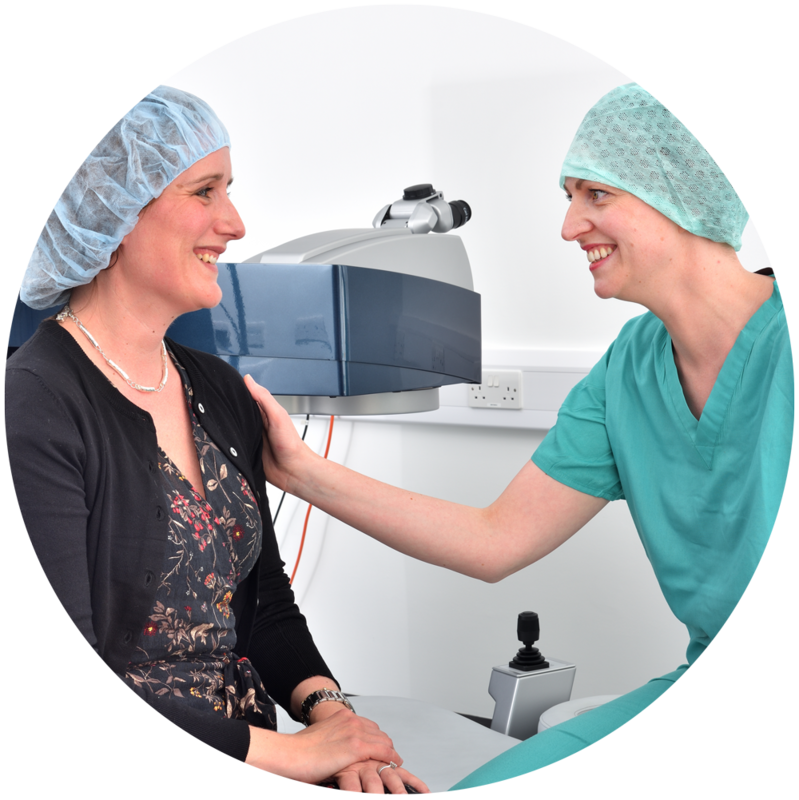 Whichever type of keratoconus treatment you need, you can be sure with Laser Vision Scotland you’ll receive the highest level of bespoke care. For an idea of cost, see our pricing page, and to discuss your keratoconus treatment options with us, contact us today.